Improve your writing and sentence structure by using clause. The following are websites that will help you to enjoy learning how to recognise and use clauses. A sentence has a capital letter at the beginning and ends with a full stop (. ), a question mark (?) or an exclamation mark (!). It must have a verb in it and it must make complete sense all on its own. A simple sentence is called a clause. Games and quizzes to check your knowledge! Poor spelling and grammar can be really confusing. A good understanding of spelling and grammar will make you a netter writer, reader and all round communicator. 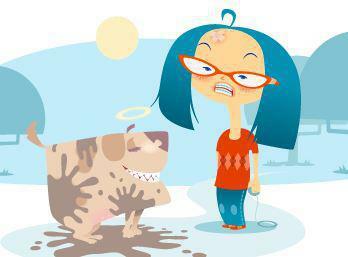 The fantastic BBC website has lots of games and quizzes to help you learn. Another amazing website packed with information and games for the whole curriculum. 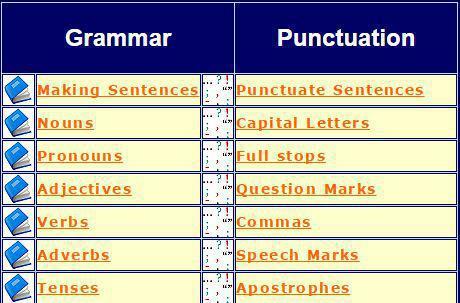 This link takes you to the Grammar and Punctuation page.